The creation of high-quality 2D and 3D designs requires the use of a professional tool. The Free CAD Software is the best tool which can help with the proper creation of technical drawings and a design of real life objects. So, if you’re planning to download this tool, you can check out this article which describes some of the best Free CAD Software tools. These CAD tools are used in various fields including engineering, research, and construction. 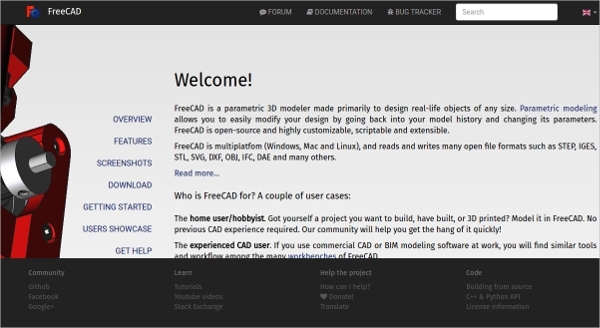 Free CAD is a parametric 3D, Free CAD Software tool which helps you design real life objects. 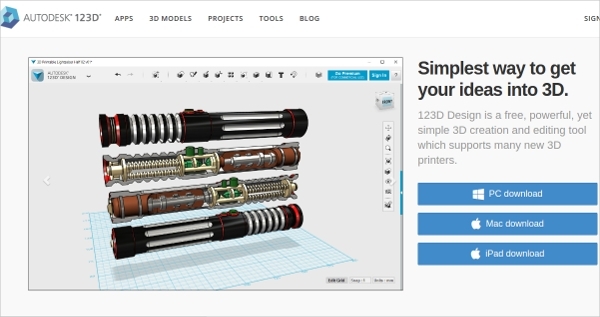 Use this multiplatform, open source 3D CAD Software tool for easy modification of your designs. 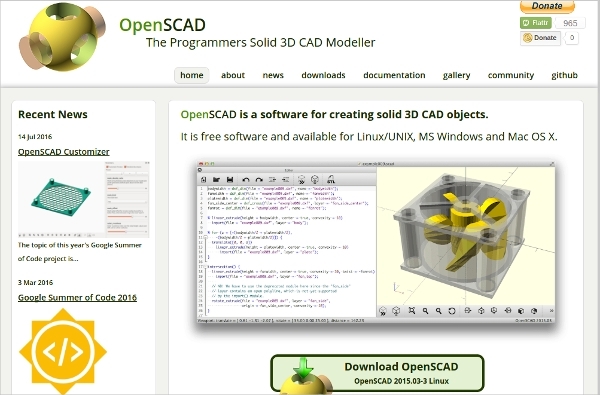 OpenSCAD is a Free CAD Software which serves as a solid 3D CAD modeler. 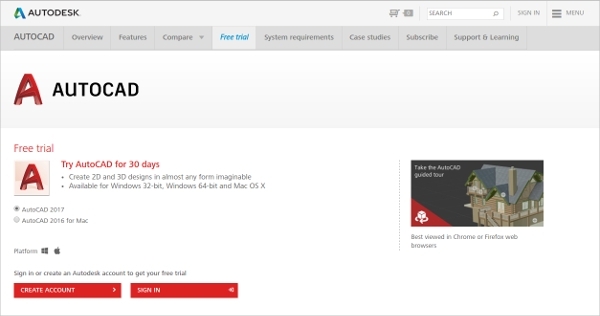 It is compatible with Windows, Linux, and Mac devices. This tool is used mainly for creating solid 3D CAD objects of various sizes. 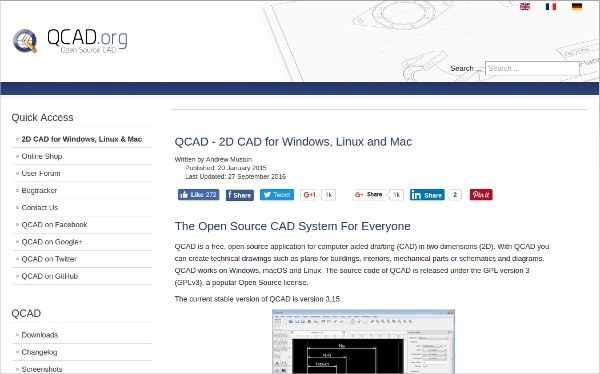 QCAD is a 2D Free CAD Software tool for Windows, Linux, and Mac devices. This tool comes with many layers, blocks, construction and modification tools, measuring tools, powerful scripting interface for easy creation of technical drawings. 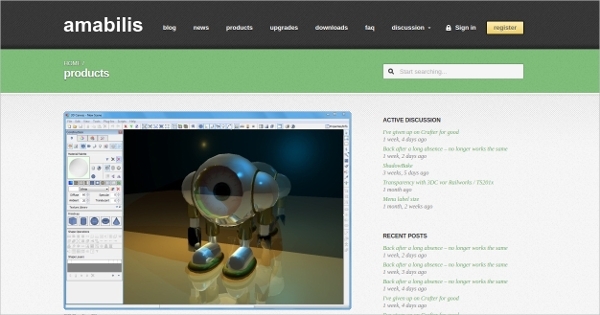 3DCrafter is a Free CAD Software which serves as a real-time 3D modeling tool. This tool offers a drag-and-drop feature for easy construction of 3D shapes, animations and much more. 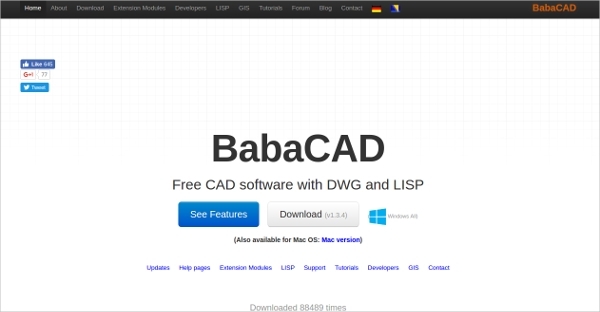 BabaCAD is a Free CAD Software which helps in easy 3D solid modeling. It comes with a simple interface and enables LISP script functions, ESRI shape file formats, and Oracle spatial extension. 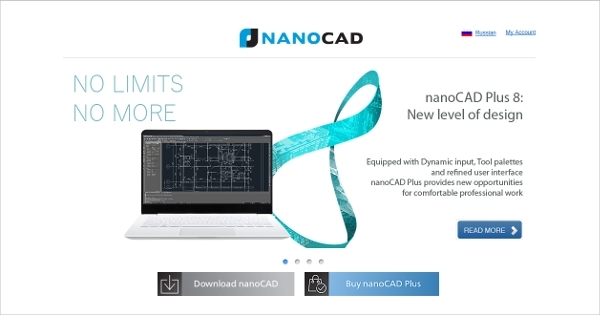 NANOCAD is a Free CAD Software which helps in 2D drafting, 3D modeling, and the creation of parametric designs. It comes with dynamic tools, palettes, and a refined interface for faster completion of projects. Search for various CAD Viewer Software, Electrical CAD Software or Survey CAD Software tools that are being used nowadays. Check the requirements of the tool so that you can utilize all the features for your project. 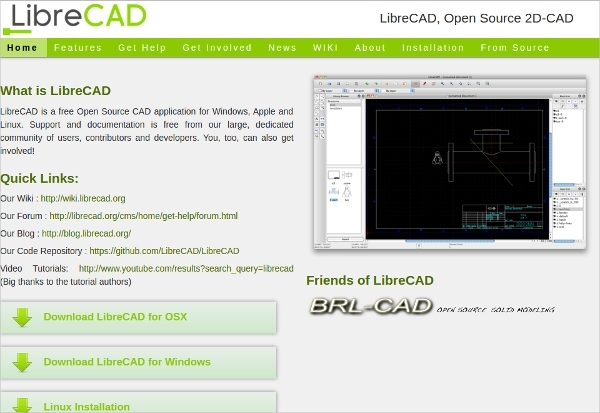 LibreCAD is an open source, Free CAD Software tool for Windows. 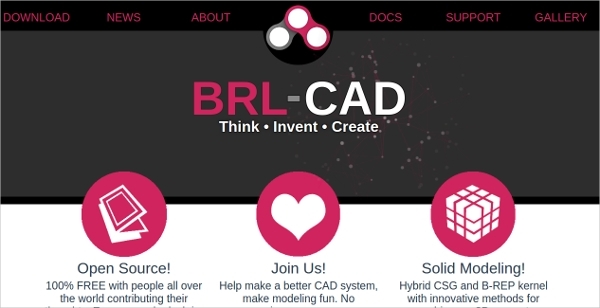 This 2D CAD application comes with rich features and is considered to be an open source community driven project which is being tested on a regular basis. 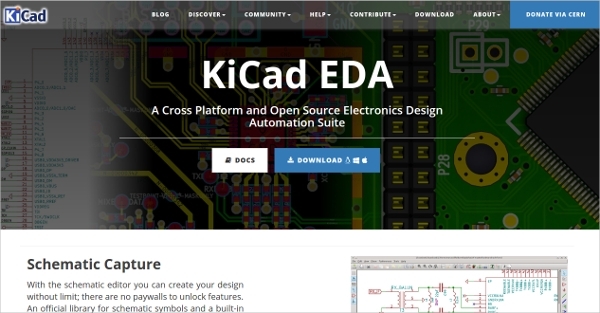 KiCad is a Free CAD Software tool which serves as an open source Electronics design automation suite. It comes with a schematic editor, option for making PCB layouts, 3D viewer and other features which help you create designs. 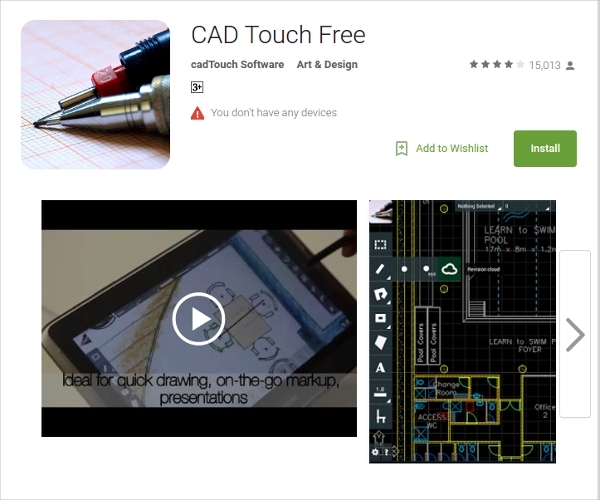 CAD Touch Free is a Free CAD Software application for Android. Use this professional CAD tool to get highly efficient features which help in precise on-site drawing and creation of designs. AutoCAD is the most popular, Free CAD Software tool used for creating 2D and 3D designs in any sort of shape or size. Use this tool for precise drawings, high quality designs and gets a stunning visual experience. 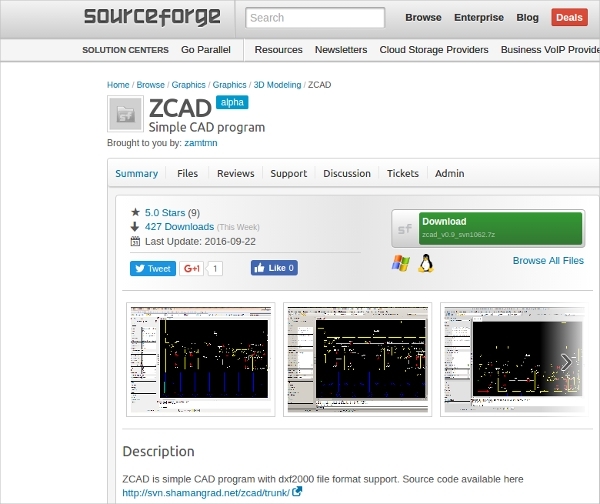 How to install Free CAD Software? The Free CAD Software can be accessed from any of the online sources. Save the file and run it to start the installation process. The installation will be indubitably easy and the task will be completed within few minutes. The icon of the Free CAD Software tool will appear on the desktop after the installation gets completed. You can then start using the tool for easy creation of designs. Free CAD Software tools let you create digital designs of various sizes and shapes. 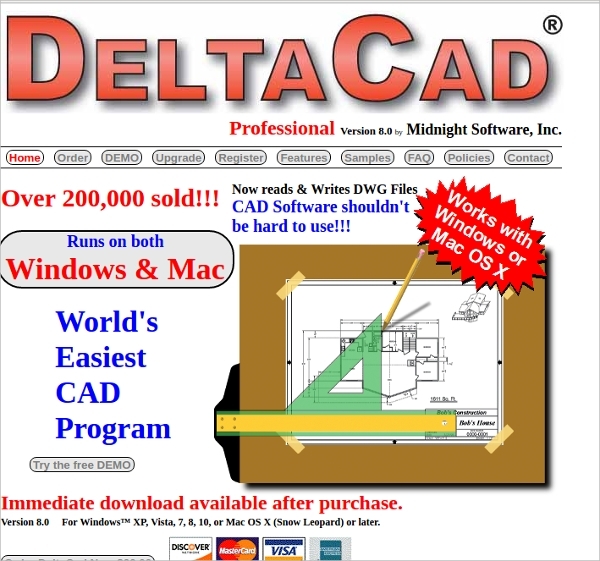 Download the best CAD tool after checking out the features mentioned on the official website. Thus, these handy CAD tools help in the easy creation of designs for various projects.